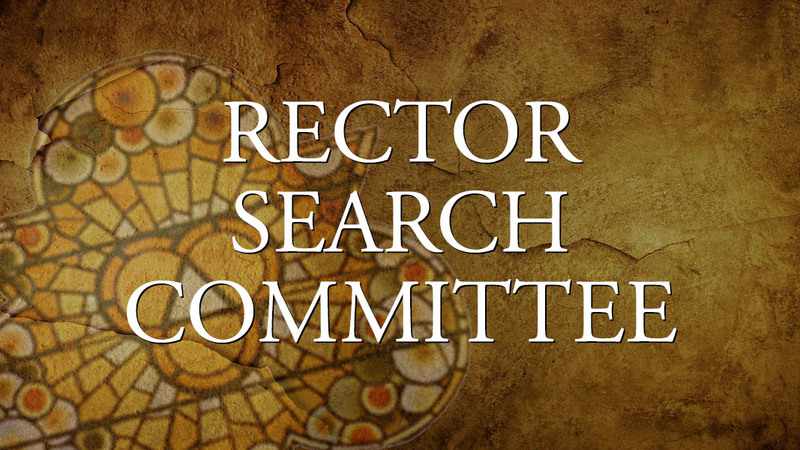 Join us on Sunday, Jan. 21, following our combined service at 9:30 a.m., for the first in a series of small-group discussions, hosted by the Search Committee. 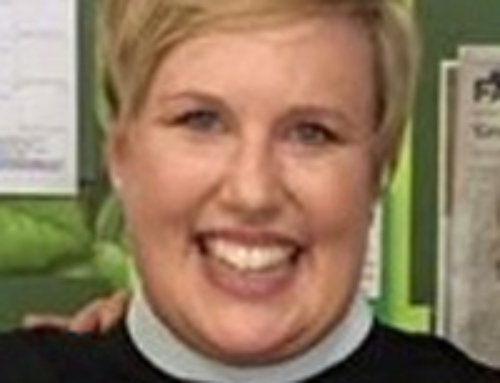 Feb. 25: Fifth focus group, to be determined. 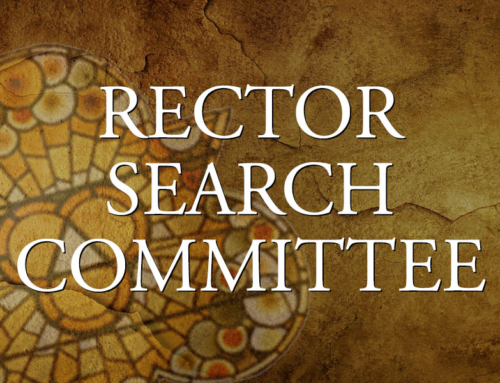 Questions about the search process may be directed to any member of the Search Committee: Ron Roberts, Chairman; Deb Leopard, Vestry Liaison; Liz Gendron, Peter Gibbs, Linda Roof, and Frank Whitehead.